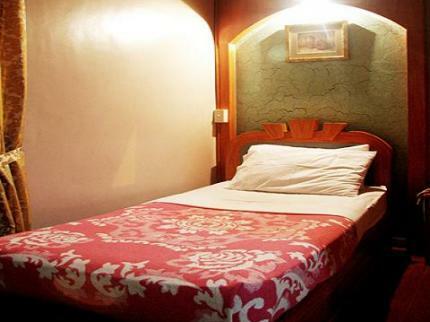 Tinhat Boutique Hotel and Restaurant is a best value for money hotel ideal for travelers who are seeking clean, safe and comfortable accommodations at a budget price. 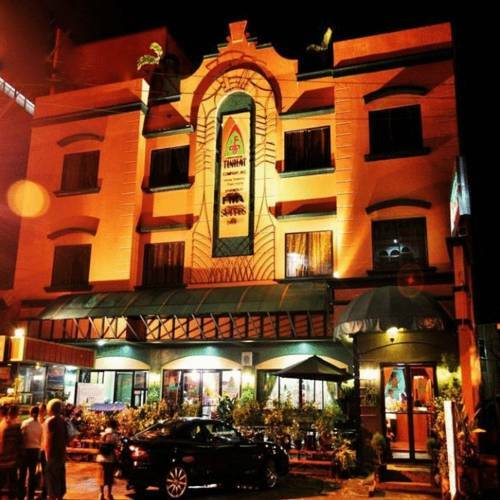 Located at the heart of downtown Davao City, this 3-Star hotel has been awarded as the most outstanding hotel services and amenities in the city. 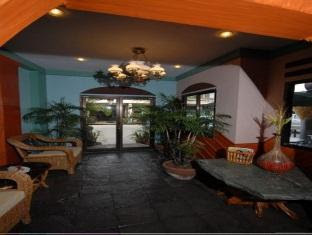 Built in 2006, the Hotel has 18 guestrooms, all tastefully designed to provide guests maximum comfort during their stay in the hotel. Each room is beautifully designed with classic wood furnishings, and is equipped with amenities standard to a hotel such as an air conditioning unit, contemporary bed, flat-screen LCD cable TV and In-Room movies, a mini bar, refrigerator, coffee and tea maker, FREE Wi-Fi Internet access, including a private bath and toilet with hot and cold showers and complimentary toiletries. 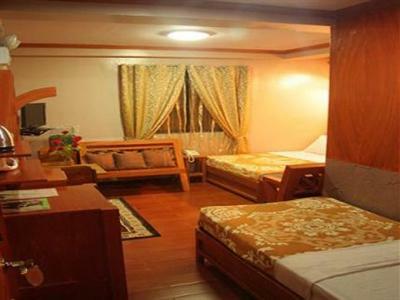 The Hotel has a 24-Hour Front Desk and general room service, safety deposit boxes, wake-up services and massage services, laundry and dry cleaning services, ironing service, fax and photocopying services, high speed LAN Internet services and FREE Wi-Fi Internet access, daily issues of newspapers, valet parking, telephone system, CCTVs in common areas, designated smoking area, and a secure parking. 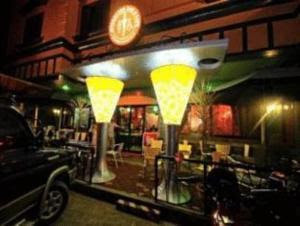 There is also a restaurant that serves good food and a cocktail bar in Al fresco setting within the hotel. Check-in time is 2PM and Check-out time is Prior to 12PM. 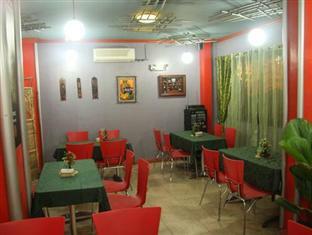 The Hotel accepts all major credit cards but subject to pre-authorize credit cards prior to arrival. 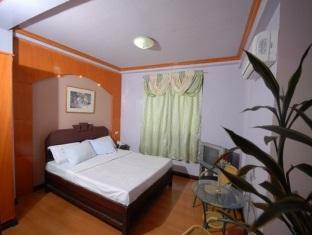 The Hotel is situated in 407-7 Artiaga Street, Davao City and is easily accessible by all types of transportation. It is right across Davao’s Polyclinic and is about a 5 minute walk from the San Pedro Cathedral and the University of Immaculate Concepcion, 10 minutes away from Gaisano Mall, and approximately 7 kilometers from Davao International Airport. 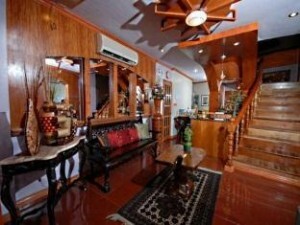 Nice looking motel; an improvement over where i stayed when i was in Davao back in 2011.